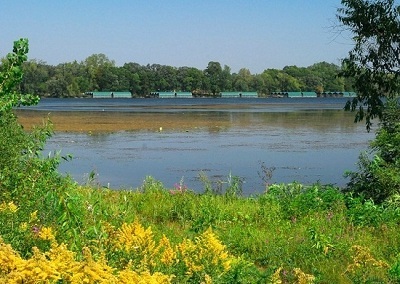 With the lake as its namesake, Minnetonka was and remains an active and thriving lakeside city. 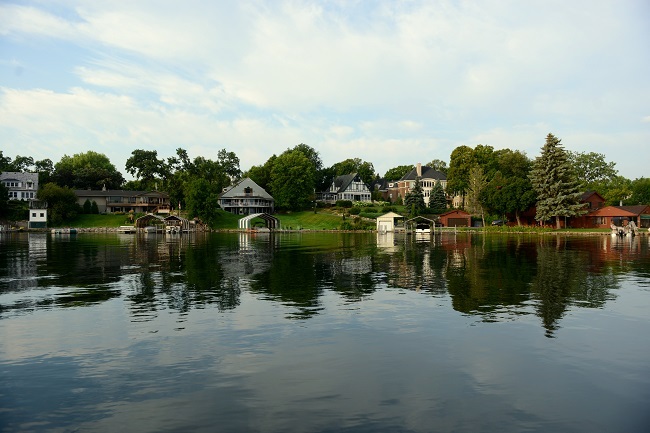 Located twenty minutes west of the Twin Cities, and touching the North East corner of Lake Minnetonka on Grays Bay, this prosperous city continues to boast prestigious and historic homes. For more details on any of these Minnetonka homes for sale, just click the "Request More Information" button located on the detail page of each listing. We can provide you with disclosures, past sales history, dates and prices of properties recently sold nearby, and more. Minnetonka placed itself on the national map in 1852 with the construction of the only saw mill west of the Mississippi. The mill used the flowing waters of Lake Minnetonka as they rushed down the Minnehaha Creek to power the saw. With this state-of-the-art saw mill, the city of Minnetonka attracted businesses and people all the way from the East Coast. With the influx of growth, hotels, blacksmiths, grocery stores, barbershops and such were built overnight to provide for the needs of the growing community. As the town grew the saw mill eventually was altered to mill flour in order to better serve the residents and businesses. This busy city became a meeting point for the railroads and streetcars as they transported residents and vacationers west to Lake Minnetonka, adding to the growth of the town. Since then, train tracks have been removed and the Minnetonka Mill is no longer standing, but Minnetonka’s economy has maintained the growth that started over a century ago.